right click on the password in the browser. you will get option “Inspect Element“. 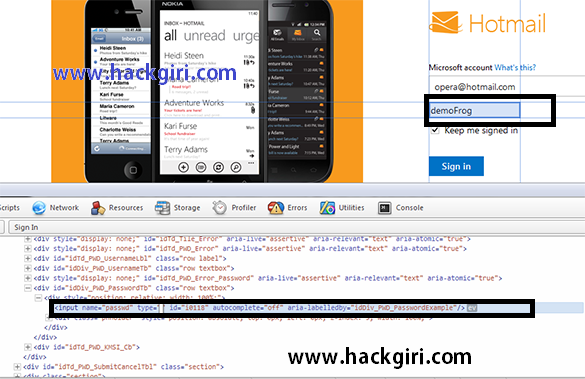 After click “Web Inspector” will open and there you can see code it is basically Html code. 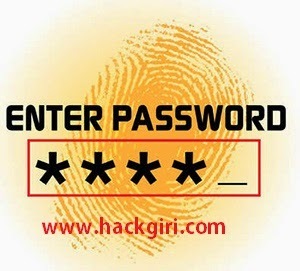 Then replace the “password” word with “text” word and it will the words behind the Dots. 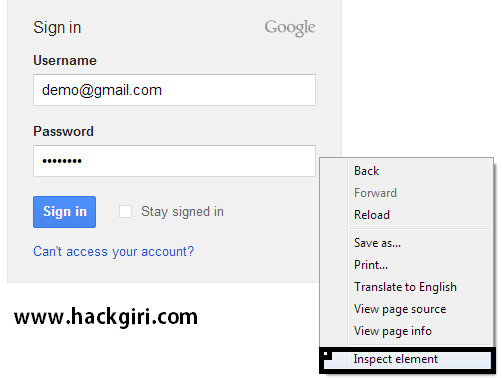 Entering the above code in the address bar, press enter and you will get pop up a window with your password written on pop-up. chrome’s “Web Inspector” trick is also use in Firefox. Then right click on the password box in browser. you get option “Inspect Element“. 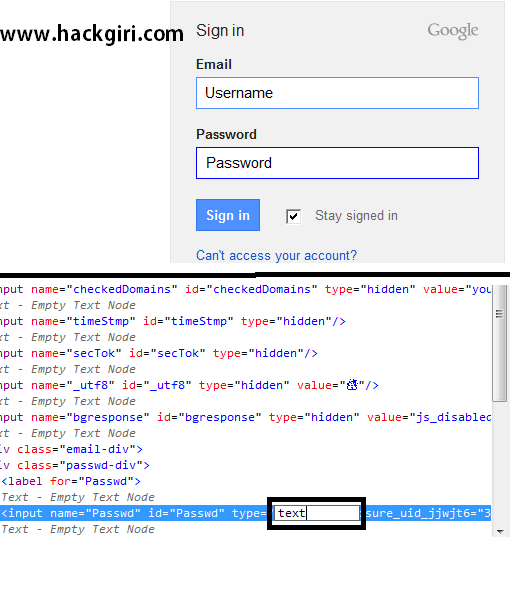 After clicking on, “Web Inspector” will open and you see some code is basically Html code and just to replace “password” word with “text” word and the words behind the asterisks as shown in screenshot below. The “Opera” in that can use “Dragonfly“, it is built tool, to see words behind the asterisks like as chrome’s “Web Inspector“. 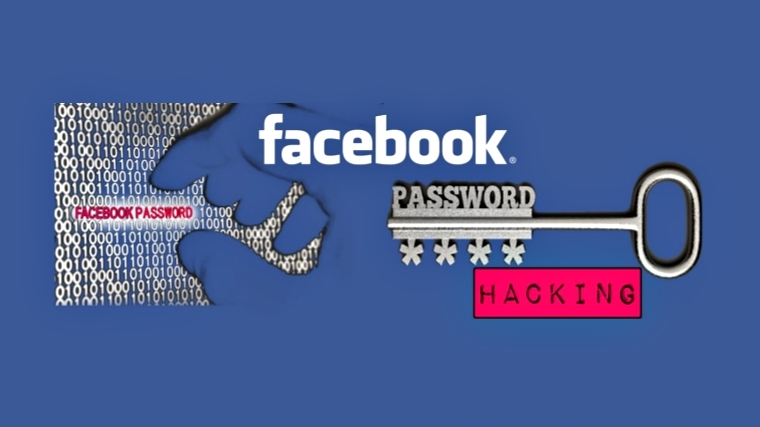 Open a site for that login (like Facebook,Twitter,gmail,yahoo,youtube,hotmail extra), right click on password field in the browser and select “Inspect Element” option. After clicking on that, “Dragon Fly” will open and you will see some code it is basically Html code and you just replace the “password” word with “text” word and it will see words behind the dots as shown in screen shot below. you can apply same trick on Internet explorer. 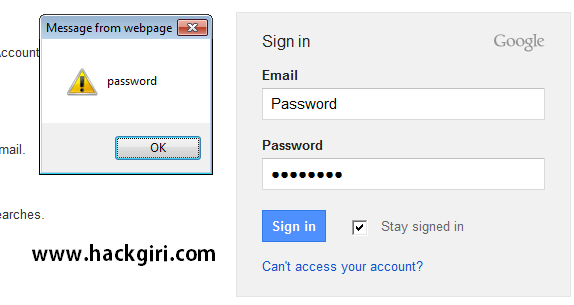 open any site (Facebook,Twitter,gmail,yahoo,youtube,hotmail extra , Gmail in our case) for login. Now for bringing “developer tools” press the f12 key on your keybord. A new window will be opened then press Ctrl+B to enable selection of elements. 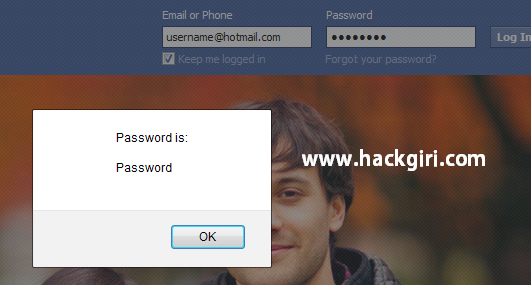 then go to login page and select the password field. Now, you just replace the “password” word with “text” word and it will remove the dots mask in the password field, see screenshot below. which is quite quick and easy as compared to above method.